One of iTunes’ greatest features is its ability to quickly and easily track down duplicates hiding in your library. 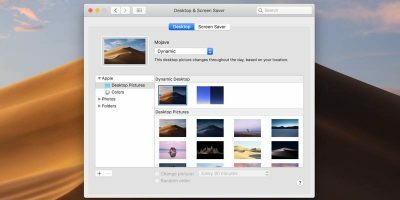 Duplicates can be a big problem in that they not only use up extra hard drive space that is essentially wasted, but they also make your iTunes library messy, which many users don’t appreciate. 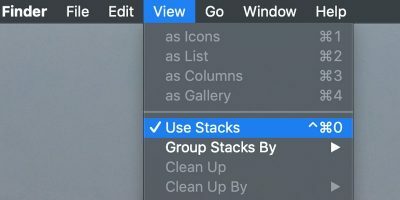 With a couple of quick tips though, you can clean your library right up. 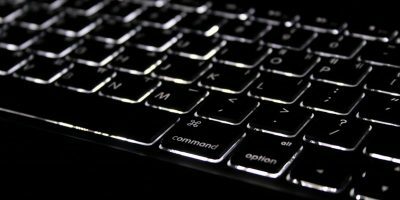 There are two ways to clean your iTunes library up from within iTunes, one more generic and one very specific, so read on for more details! 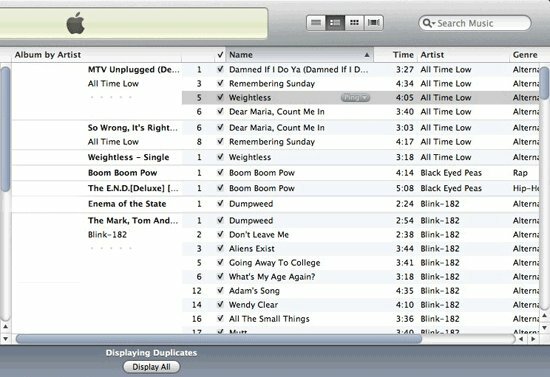 The first way to clean duplicates out of your library is to have iTunes show you what duplicates actually exist in your library. To do this, open up iTunes and make sure you’re in your library screen. Then simply click File, and then Display Duplicates. 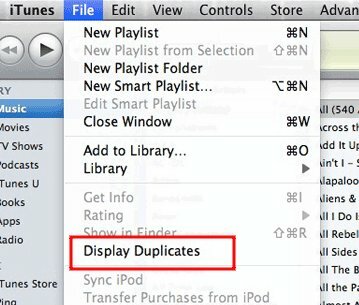 This will change your library window into a duplicates window, showing you every music file you’ve got loaded into iTunes of which there is another with the same name. 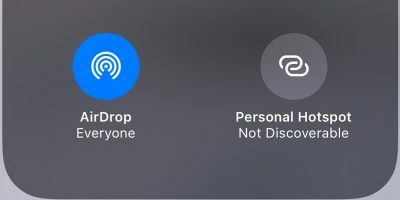 You can now look through and find what you want to keep, or delete, and do so. This method is great for smaller libraries, or if you’re just trying to see how many duplicate files, and associated wasted space (as you can see displayed at the bottom of the screen) your library has. Where this becomes difficult though, are instances where repeats are okay, for instance, an actual studio album versus a live record. The songs in common between these CD’s may have the same name, but are very different songs. What do we do? Just keep reading to find out! If you have remixes or live tracks that share song names with albums, this is the method for you. Just like in the last method, we’re looking to the File menu for help. 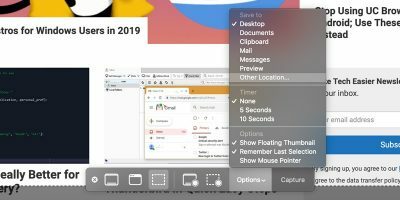 This time though, after click file, hold the Alt, or Option key, and you’ll notice that where it used to say Display Duplicates, it will now read Display Exact Duplicates. Clicking this will display, rather than songs whose names match, songs who are literally exact matches. 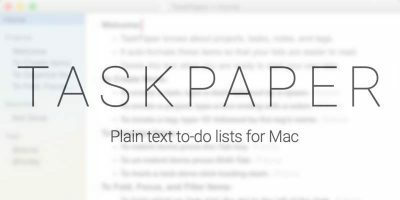 This avoids seeing those same-title, different-track duplicates in your list, and can drastically change your results. Compare mine below to those above to see what I mean. Well, the differences are clear. You’re going to get way more results with the former, more broad search, and much more specific results with the latter. Which you want to use depends mostly on what your goal is. Is your hard drive full, and you’re looking to get rid of, or just move, a bunch of music that you only listen to occasionally, lie those live albums? Or, like many, have you copied and moved and recopied your library a bunch of times, with the best of intentions, but mixed results, and you need to clean up copies of files that shouldn’t be there? In that case, you’ll need the latter, more specific duplicate search. What other ways have you found to keep your library clean? Do you use a third party utility, or just let iTunes handle it all? Let us know in the comments! I have loads of duplicates in my iTunes, so I found removing them in iTunes too time consuming. Very interesting Michelle. I had loads of duplicates myself and used the above method, but third party software could definitely be useful. Is Tune Sweeper free? Am I missing something here? This article is supposed to be about how to DELETE the duplicates. It seems to only tell me how to FIND the duplicates. You know James, you’re right. From here, you would have to select each song and delete the ones you don’t want. One trick though that many seem to find useful is sorting by Date Added once you have your duplicates list, which is likely to separate them out pretty well, depending on how your songs got duplicated in the first place. I was a bit frustrated as well but found an easy simple no cost way using Itunes itsself. I just followed the above instructions of displaying exact duplicates. Then clicked select all. Then, since I have a complete backup elsewhere, I selected “delete all” which to my pleasure only deleted exact duplicates. I am not the person with the largest iTunes library in the world but anyone with a well-sized library like me (120,000+ songs) would have the “duplicate” problem. 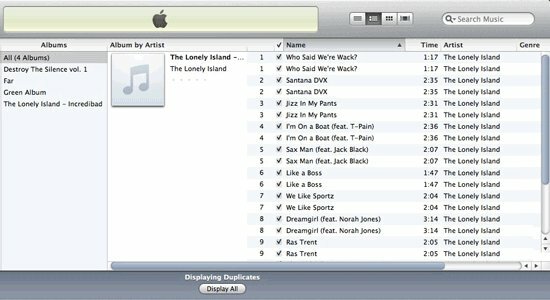 The iTunes method of displaying and removing duplicates is painfully manual and takes time (which many of us don’t have). I would recommend it for anyone who is looking for an automatic way of getting rid of iTunes duplicates. Well, Par usual, these geeks do not always know what they’re talking about and are not precise, and or clear on what to do or how to do it! 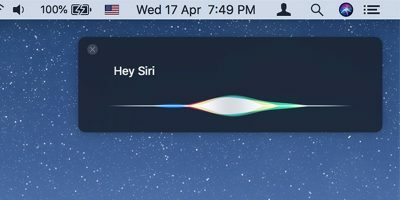 The question was is aimed at the cleanest and easiest method to delete, ONLY, the exact duplicates within the itunes library. This question has not been answered! Displaying these duplicates is easy … Deleting ONLY The Duplicates and not also the original song/track has not been explained. 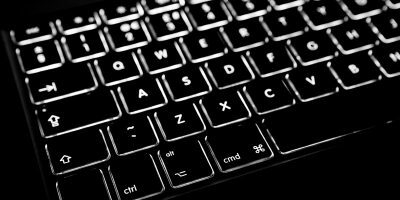 The only way I know of to do this is to display said tracks, then ‘HOLDING DOWN THE COMMAND KEY, (NOT THE SHIFT KEY!) and selecting the duplicate songs/tracks you want to delete, is the ONLY, safe method I know of! When this method is used a pop-up window will ask to keep the files or to move them to the trash. Best to select the latter. Problem here is that if you have an extremely large library, like I have, with some 25,000+ tracks this becomes extremely cumbersome and time consuming. That is why I am looking for aGOOD utility to better and properly assist me in this endeavor! So far I have found no utility, for Mac OSX iTunes capable of doing this! I wish these “Geeks” knew better what they purport to know! Helpful post and screenshots helped me. Now I’ve seen too many duplicates on iTunes and my problem was even I deleted it and start to run iTunes again the deleted file keeps coming back. Anyone experience this kind of problem?